As a professional plastering and rendering contractor we offer services to both commercial and private customers on new build or renovation projects however big or small. 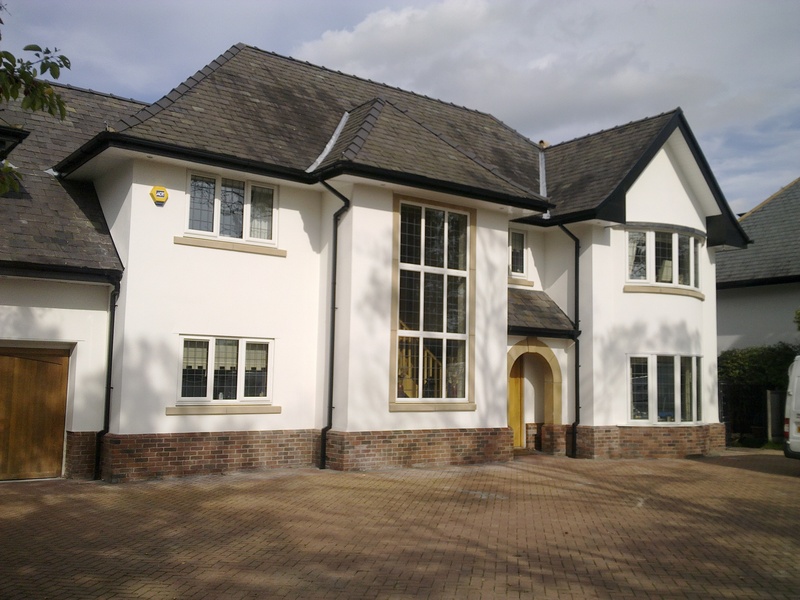 We have a wide knowledge and experience with modern render systems such as insulated render and coloured monocouche renders ensuring quality workmanship. Approved applicators of render systems for over a decade using only the best products available such as Krend, Weber, Dryvit, Parex, Enewall, Knauf Marmorit and more, installed by approved time served tradesmen. 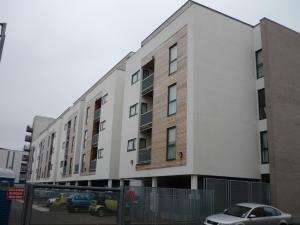 Follow these links for more information on Plastering or Render systems. For a free estimate feel free to contact us. Copyright © 2013 JFE Finishing Systems Ltd. All Rights Reserved.